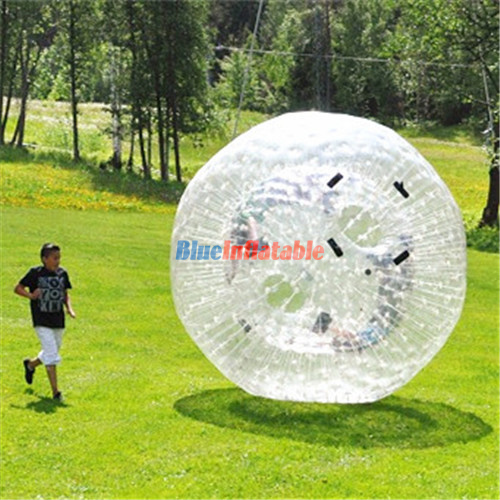 This refers to a relatively large inflatable ball used for zorbing. 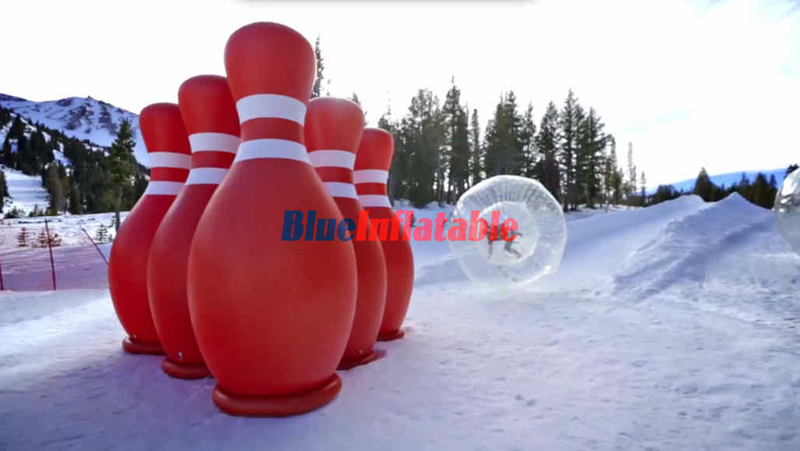 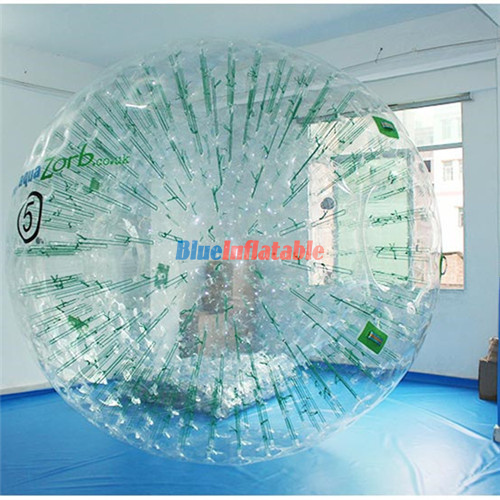 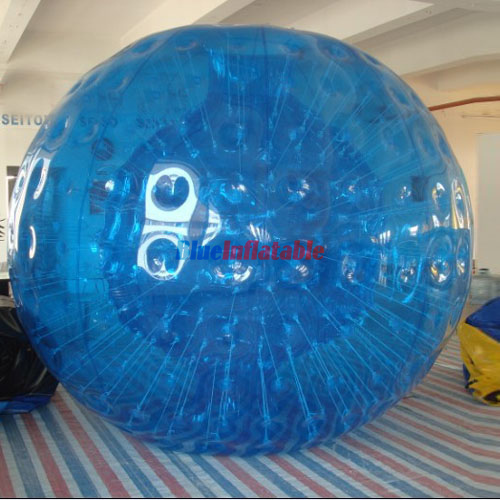 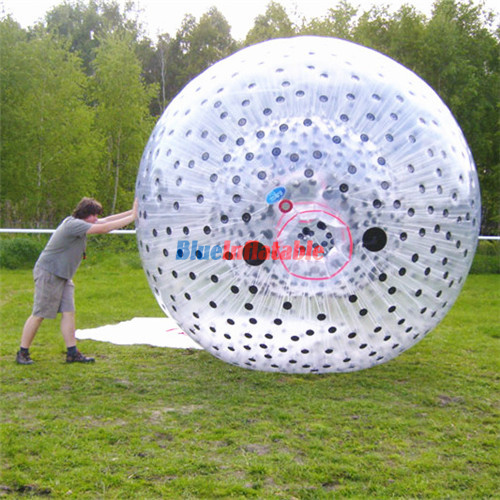 Zorbing refers to rolling downhill while encased inside the ball. 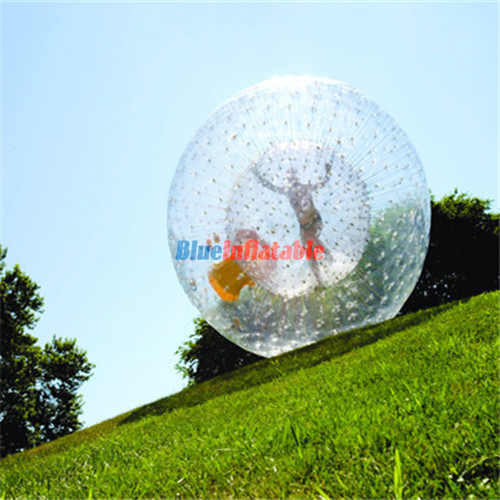 It may sound wild, but it is a fascinating, pleasuring and safe sporting activity for both kids and adults.